Since Schweitzer is the largest ski resort in Idaho and Washington, they’ve got all sorts of land to play with. So what do you do when you already have nine lifts, 92 trails and 2,900 acres to play with? You head to the trees — that’s what you do. Schweitzer carved a bunch of new trails through the forests near the express lift and started a new intermediate tree skiing area for people just getting into it, says Dave Kulis, Schweitzer’s director of sales and marketing. But if you don’t fancy trees, Schweitzer is now allowing you to take to the air. The resort opened a new zipline at the end of summer, Kulis says. It will operate during the winter, so pairs of riders can ride down the 650-foot line while enjoying views of Lake Pend Oreille. The line begins next to the snow-tubing hill. 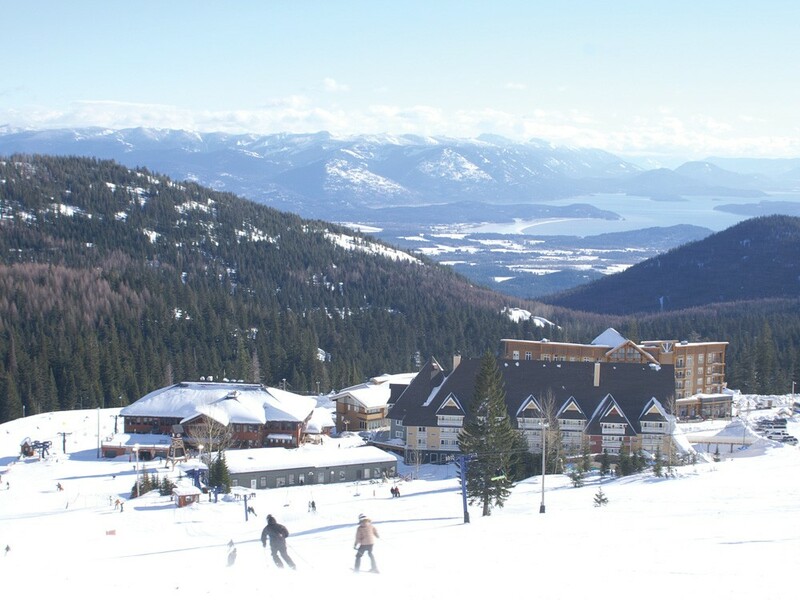 For many, getting to Schweitzer is an investment of time and energy. So take it seriously, says Dave Kulis, Schweitzer’s director of sales and marketing — particularly if you are taking a lesson. 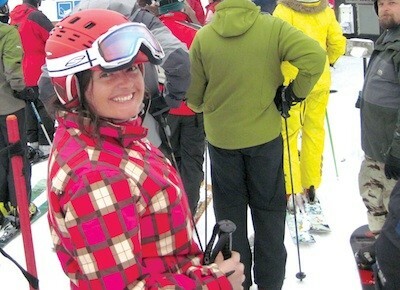 “For those who have never tried this before, there’s a natural process you have to go through to get a lift ticket and get a lesson ticket,” Kulis says. That process takes about an hour, so “if your lesson is at 9:30, you won’t want to get there at 9:15,” he says. Remember, too, that skiing is a winter sport and tricky to do when there’s no snow on the ground. Kulis advises park-comers to dress warm and wear hats and gloves, so they’re not miserable. But that doesn’t mean you should show up dressed like the Michelin man in as many jackets as possible; Kulis says it’s more effective to dress in layers, so you can strip one off, should you or the weather get warm. And finally, Kulis advises people to check out the new tree-skiing area at the base of the basin’s express lift. It’s geared towards newcomers, so if you haven’t tried out tree skiing yet, here’s your shot. Papa Murphy’s pizza restaurants in North Idaho and Eastern Washington (including the Tri-Cities area) are handing out coupons good for a $39 lift ticket, equipment rental and lesson for first-time skiers. For locals, Schweitzer is offering a $25 lift ticket good for Sunday afternoons. If you have an iPhone, Android, or other fancy cellphone, Schweitzer now has the ability to scan a ticket barcode off of a phone’s screen. The name “Schweitzer” has a complicated, international origin. It’s German for “Swiss Man” and refers to a Swiss fur trapper who took residence on the mountain back in the 19th century.